“Spelunking! Me! No way!”, Joshua shrieked and flung his hands in the air. For all of you who don’t know what Spelunking means, it is usually referred to the exploration of caves as a hobby. “But it will be a superb adventure!”, Joshua’s childhood friend, Joe, said. “Aren’t you curious to see how caves look and feel from inside. 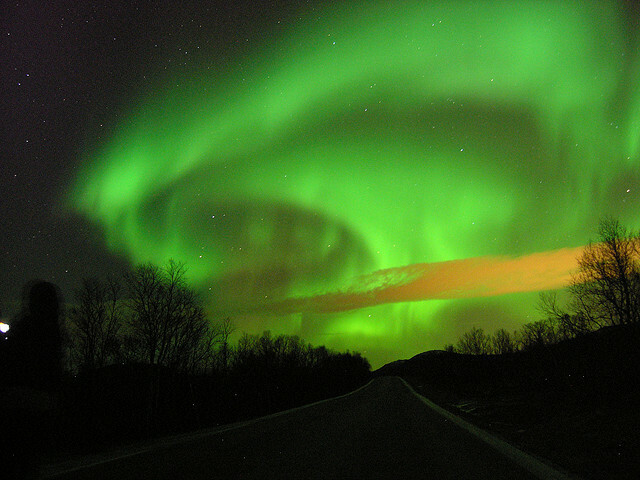 It excites me so much to see whenever I see some Nat Geo explorers do it on the television.”, he continued. Joe had been trying to convince Joshua for days now that they should go spelunking. But the thought of getting into an ugly looking closed, dark space full of bugs freaked Joshua out. He knew that he wouldn’t dare get into it. It was a big NO. Are you also scared of caves like Joshua? Considering that millions of years ago our ancestors – cavemen, lived in caves and did just fine, caves shouldn’t be that scary. What do you think? Do you know how are the caves actually formed? Caves are formed due to a fairly simple chemical reaction that takes place in nature. An area of land made up of limestone, dolomite, or gypsum rocks have a tendency to dissolve in the presence of water. Why? Rainwater when mixes with carbon dioxide in the ground and air, forms a weak acid called carbonic acid. This acid dissolves their main mineral – calcite. Over millions of years, this acid hollows the rocks to form caves. Ever noticed those structures in the caves that are either hanging from the ceiling and emanating from the ground? Rainwater, mixed with rock minerals continues to drip into the cave even after it is formed. Sometimes this water drips so slowly that it evaporates leaving mineral deposits on the ceiling. These deposits accumulate and grow into icicle-shaped formations hanging from ceiling and are called stalactites. Many other times, water droplets fall on the cave floor and leave mineral deposits there. These deposits grow to become pillar-like projections from the ground called stalagmites. 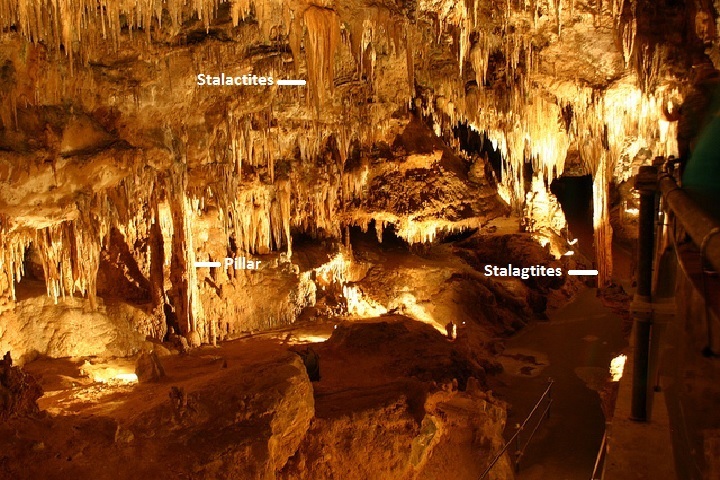 An easy way to remember is that: Stalactites are on the ceiling and Stalagmites are on the ground! 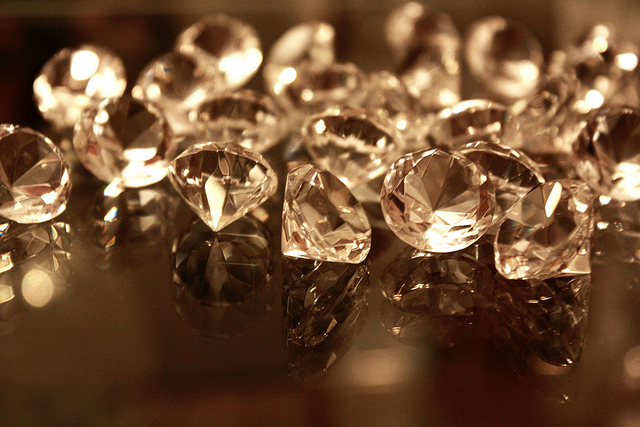 Such structures that are formed in a cave by the deposition of minerals from water are commonly known as speleothem. So that explains why caves are created under the surface of the earth, look strange and are mostly dark and wet. And while Joshua and many other find it hideous enough that they refuse to even visit it, There are some creatures that are permanent residents in the caves. They are known as Troglobionts – derived from the Greek words troglo (cave) and bio (life). Can you guess at least one troglobiont? Bats! They don’t live very far from the entrance of the cave. They also fly out of the cave when needed. But there are some creatures who live deep inside the caves and never venture out. Some species of worms, spiders and fish are true cave lovers. These creatures are blind. But they have a heightened smell of sense and touch. 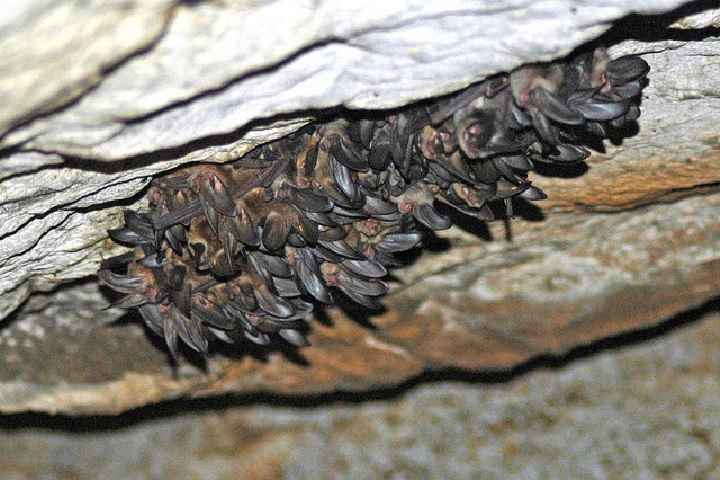 They have evolved this way to adapt to their pitch dark surroundings inside the caves. 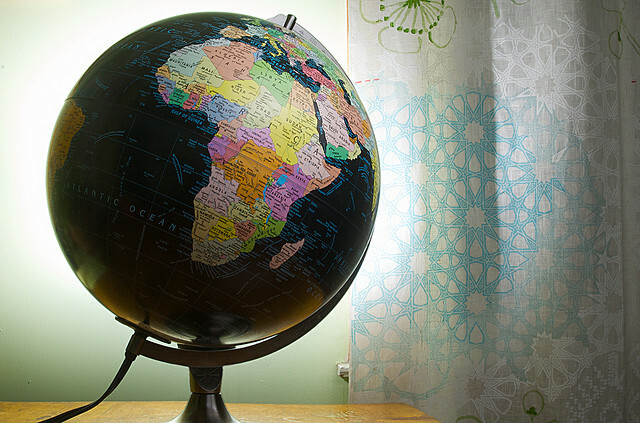 Look below at some of the stunning caves around the world. 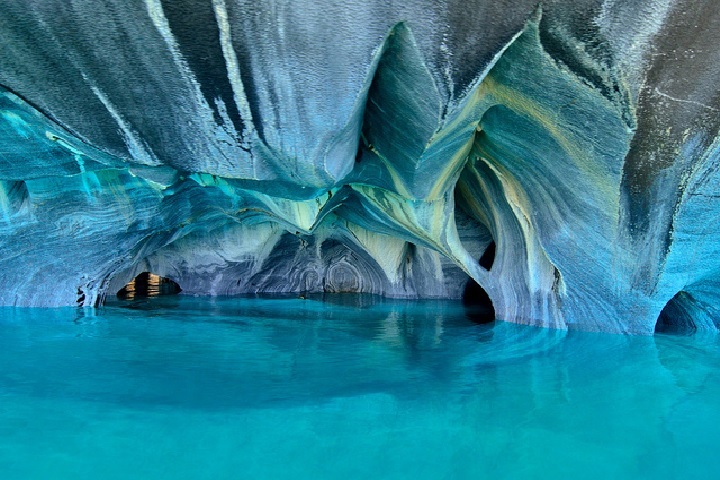 The Marble cave in Patagonia, Chile is one of the most beautiful caves that exist. 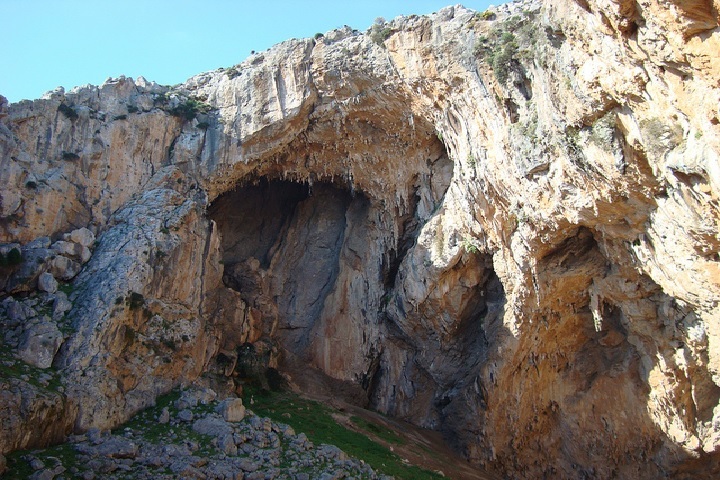 The marble cave is indeed a marvel! 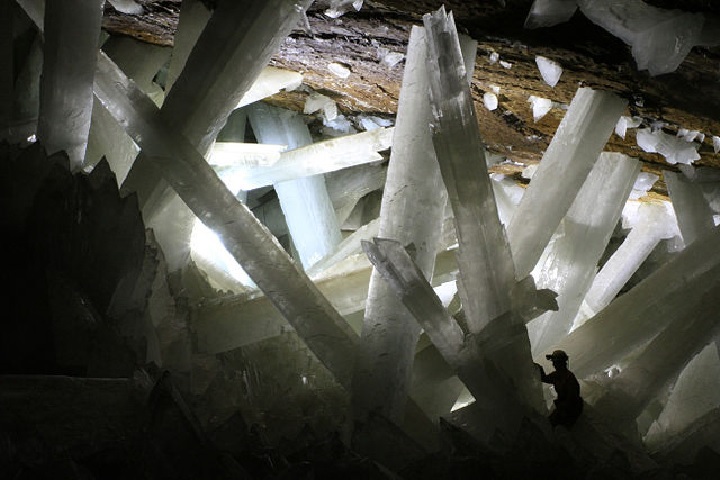 The cave of the giant crystals in Chihuahua, Chile is some 980 Feet under the ground and contains some of the largest natural crystals ever found. 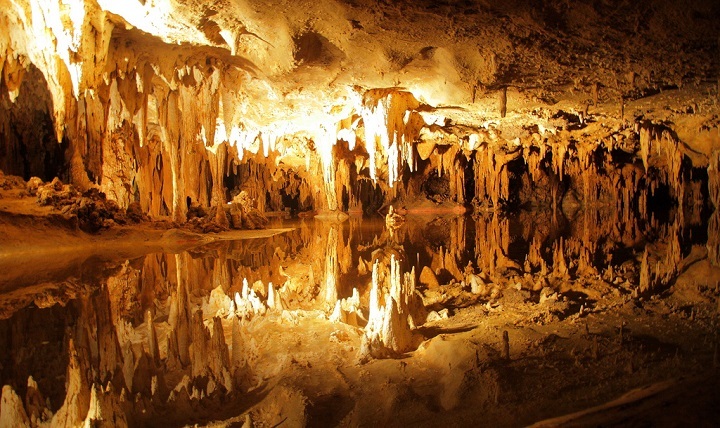 Luray Caverns is a popular tourist attraction in Eastern America. I do not know what Joshua decided but I sure feel like going spelunking reading about these natural wonders. Do you feel the same way?